Former national soccer coach of the men’s United States team Jurgen Klinsmann has said that Argentine superstar Lionel Messi needs to “seal his legacy” by winning the World Cup. The diminutive Barcelona star has won virtually everything possible in club football but he is yet to win a major trophy for the national side. Messi led the team to the final of the 2015 and 2016 Copa America tournaments but they ended up runners up on both occasions. They had finished runners up at the 2014 World Cup as well. Their World cup hopes for the World Cup 2018 is shaky and the team does not seem like one that would pose major threat if they eventually make it. 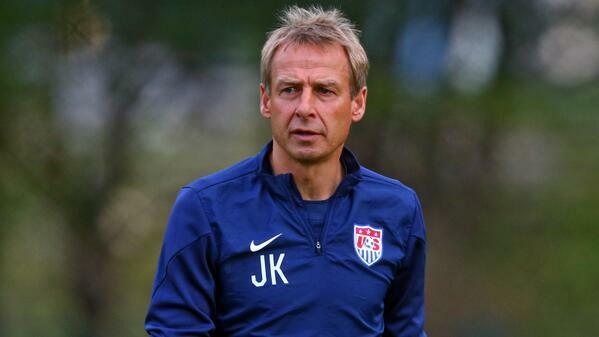 Is Klinsmann The Next Manager For An England Team? 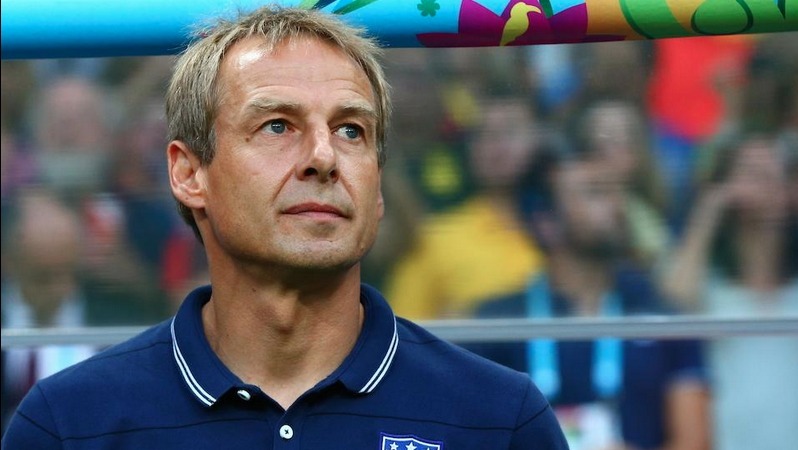 With several candidates being considered for the next managerial position in England, Jurgen Klinsmann has been one of the names that are being considered. He is definitely one of the favorites of the bookmakers currently but there are close contestants like David Beckham. Klinsmann is known to have revived the fortunes of Germany team for the two years he spent with the country’s team as their manager. Joachim Low was assistant to Klinsmann, who is considered a winning coach of World Cup caliber. Since 2006 Klinsmann has been doing his managerial job and hence, he has over a decade’s experience to provide. Indeed, the Euro cup decides the moves and appointments for many teams and their managers. With England, having failed to pass on to the knockout rounds, there is frenzy in the air about bringing about a change in the top manager position for the team. Many feel that England is rapidly declining in their performance and gone are the days when they were right behind Germany or were better than them which were the trend in the late sixties. RT @optafranz: 107 – Germany striker Miroslav Klose could win his 107th cap tomorrow, leaving him just one short of Jürgen Klinsmann’s 108. Veteran. Posted in Jurgen KlinsmannTagged @optafranz, 107th, 108., could, Germany, Jürgen, just, Klinsmann's, Klose, leaving, Miroslav, short, striker, tomorrow, Veteran.173 Comments on RT @optafranz: 107 – Germany striker Miroslav Klose could win his 107th cap tomorrow, leaving him just one short of Jürgen Klinsmann’s 108. Veteran. Posted in Jurgen KlinsmannTagged @optafranz, 107th, 108., could, Germany, Jürgen, just, Klinsmann's, Klose, leaving, Miroslav, short, striker, tomorrow, Veteran.